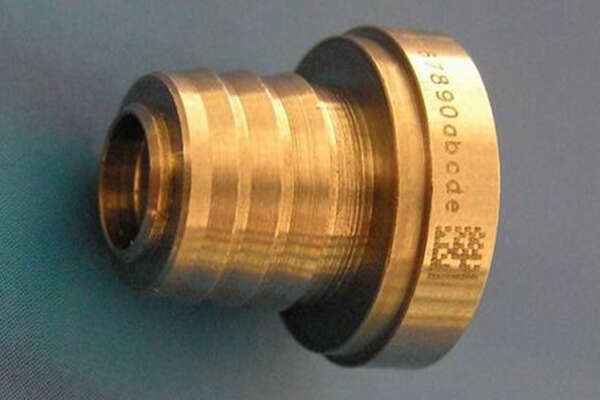 This hand-held laser metal marking machine has a unique design with small size. 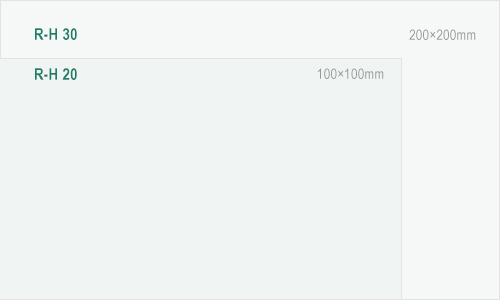 So it is convenient to use for operators. 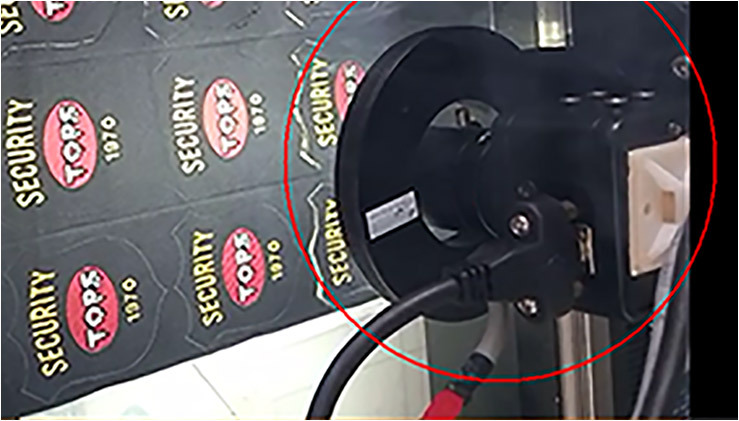 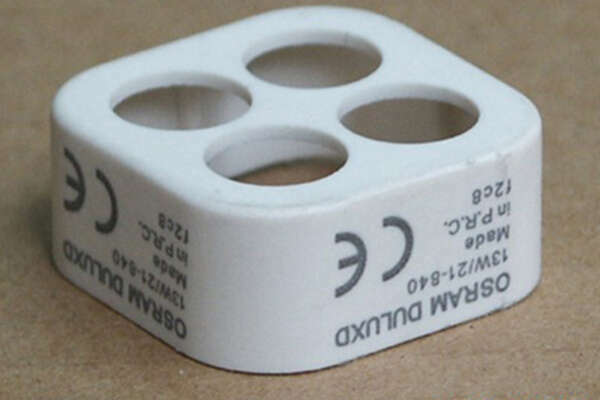 And this fiber laser marker support hand-held marking at high speed. 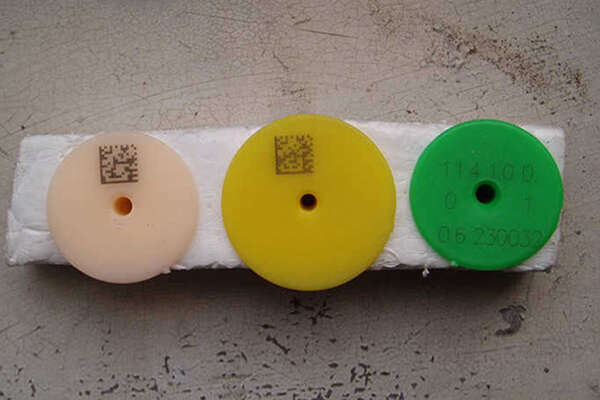 Therefore it is easy to carry for operators to mark on the pieces. 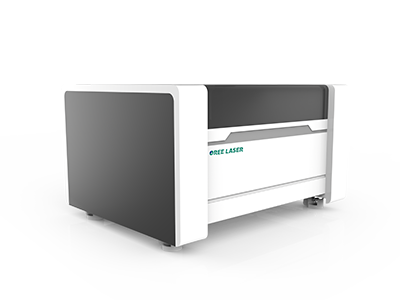 In addition, this fiber laser marking machine with the low laser marking machine price. 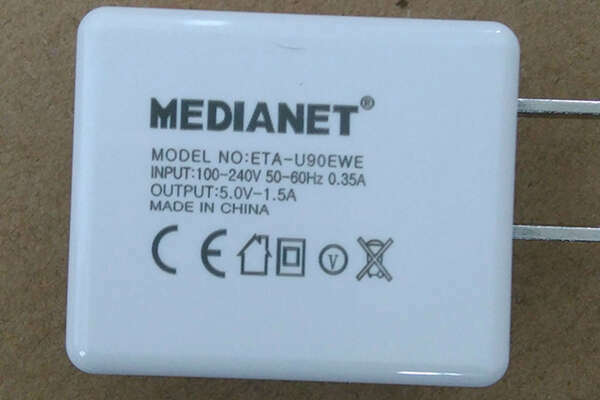 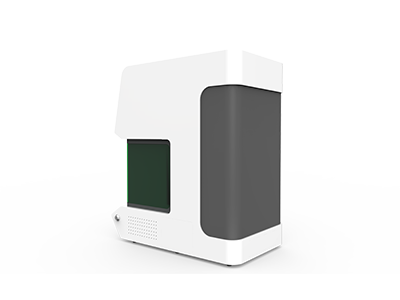 It is affortable for buyer to purchase..
Customers can increase the laser wattage according to their demand among 20w, 30w, 50w, 100w. 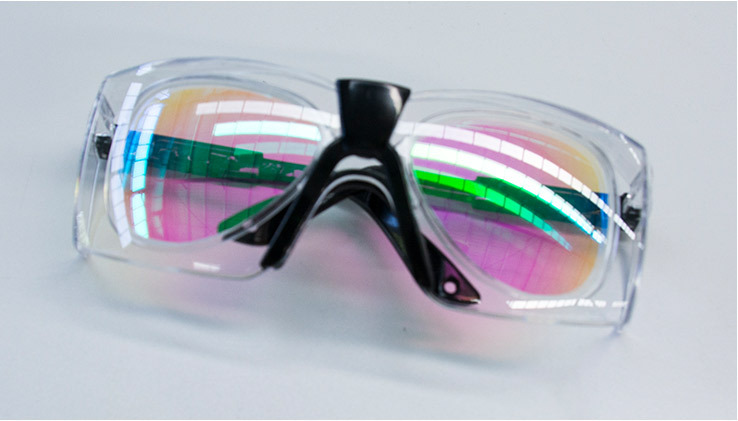 The field lens determines the working surface machine. 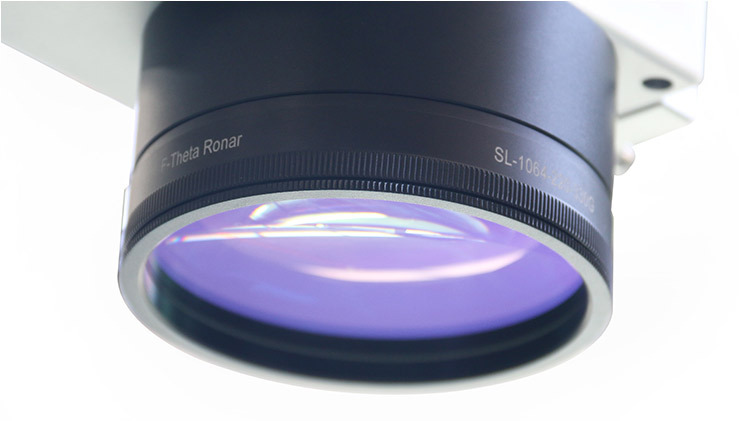 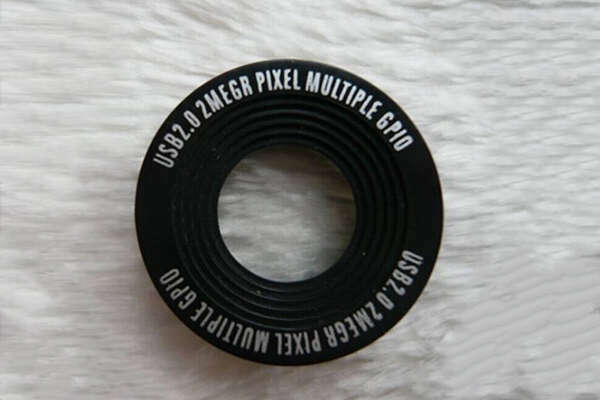 The general size of field lens is 100x100mm, 200x200mm, 300x300mm. 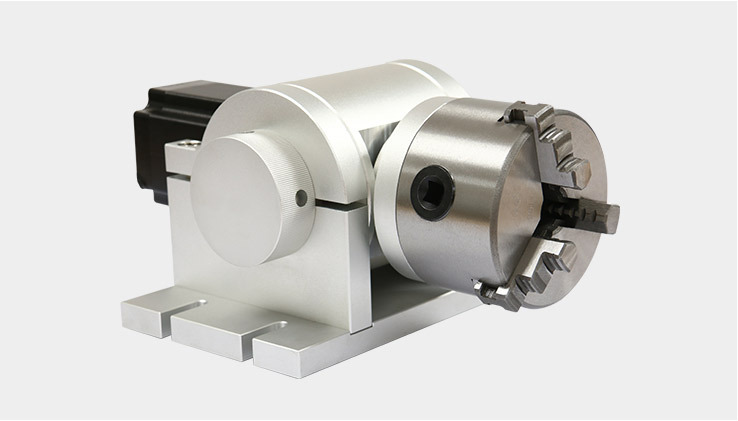 The machine is equipped with two rotating shafts, one is a 50mm diameter rotating shaft, which is widely used for marking rings and metal pens. 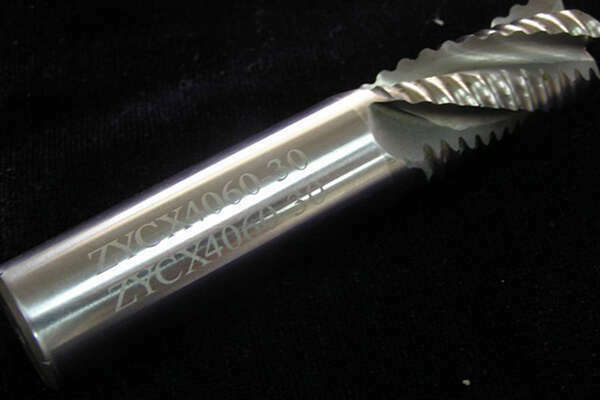 Unique fastener design appearance, small and beautiful, easy to carry and durable to use. 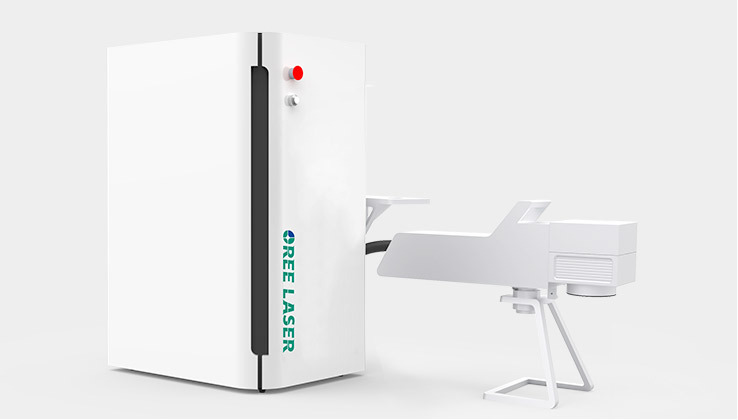 The laser head can move independently. 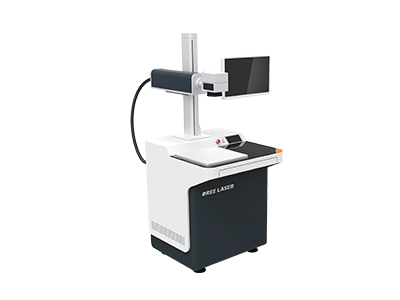 The laser head can leave the machine itself, and focus can be achieved by manual adjustment. 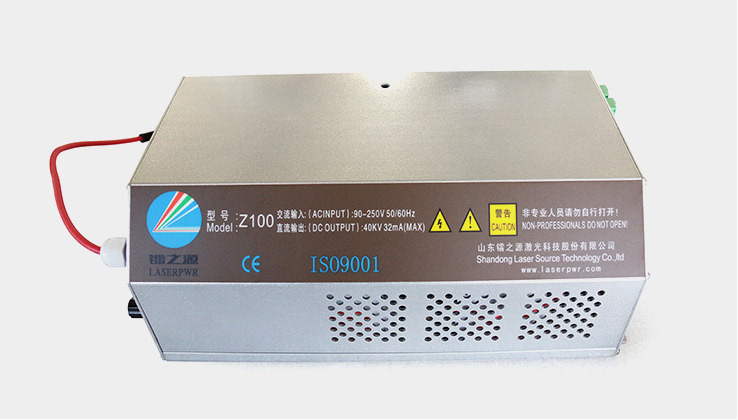 Customers can increase the laser wattage according to their demand among 20w, 30w, 50w, 100w. 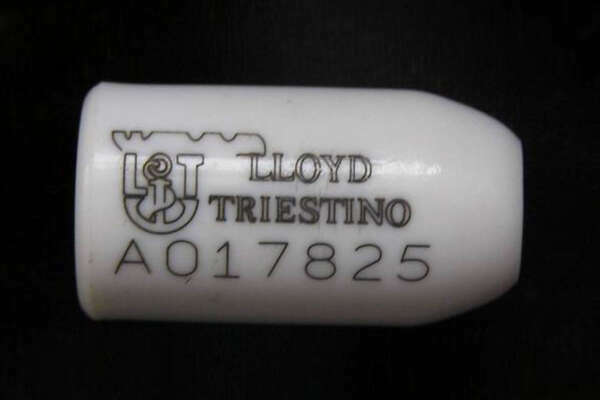 The higher the laser power, the deeper the marking depth. 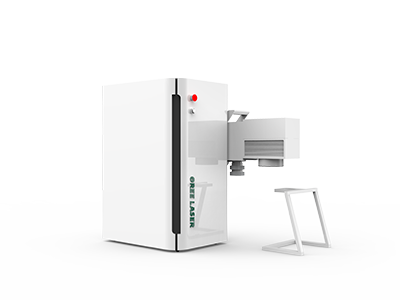 The fiber laser marking machine is designed with the protective device and professional laser protective glass, keeping the fiber laser marker operator safe. 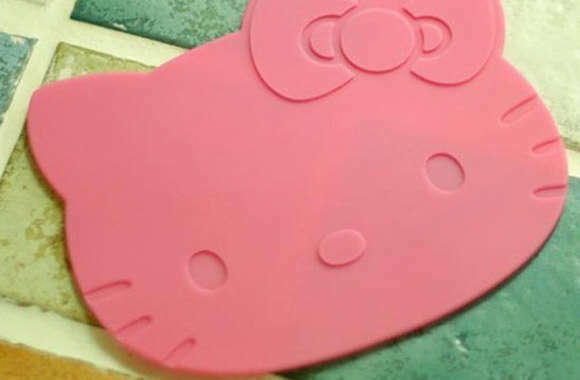 In addition, the fiber laser marker adopts Max laser, ensuring the marking quality. 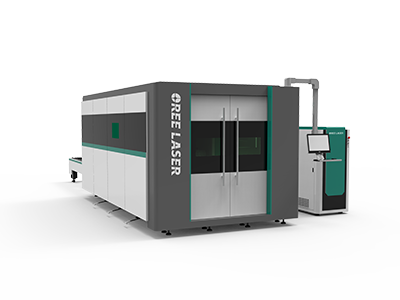 And this fiber laser marking machine designed simply with the fully automatic adjustment of focal length make the operation simply. 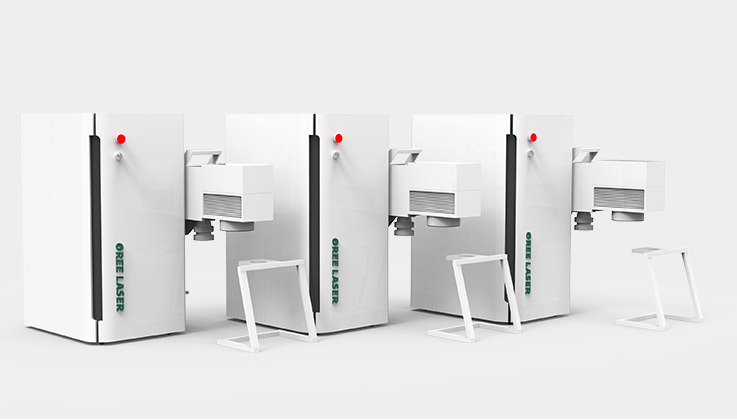 Especially, this fiber laser making machine designed with the one key, it can realize open and close door automatically. 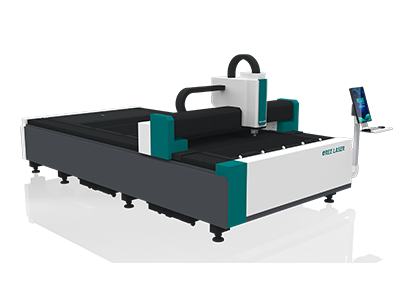 Therefore this fiber laser marker is the best choice for home users. 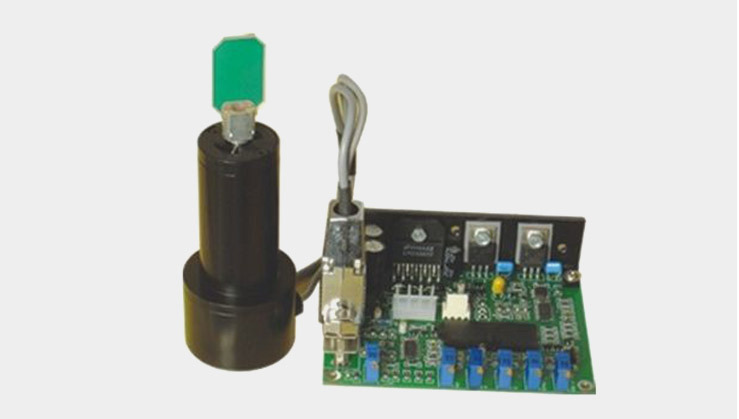 This desktop fiber laser marker is designed with the large table, which is supporting multi-piece processing. 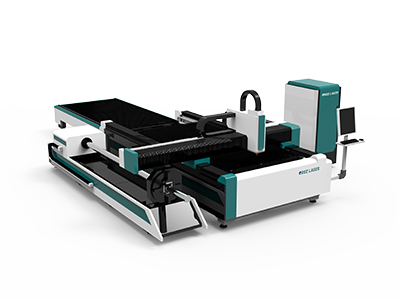 Therefore this fiber laser marking machine is suitable for industrial marking. 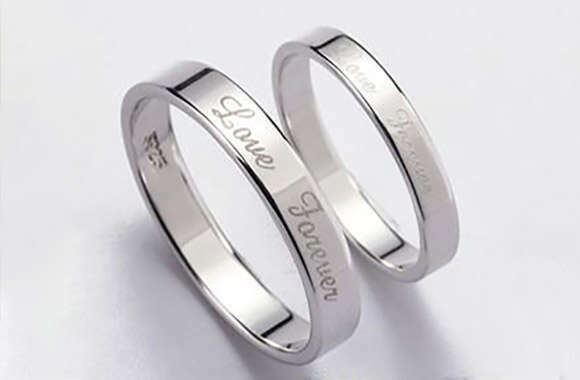 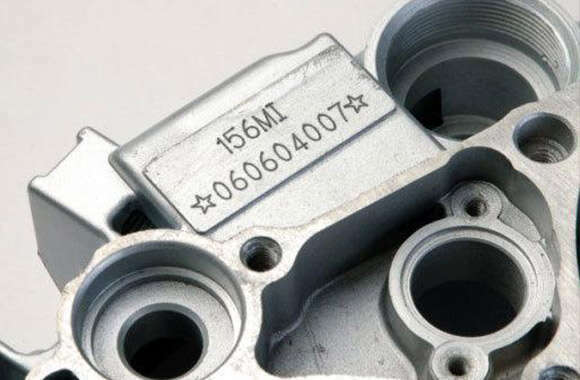 And the laser metal marking machine can mark on the most metal material, including stainless steel, carbon steel,copper plate, aluminum plate, gold, silver and so on. 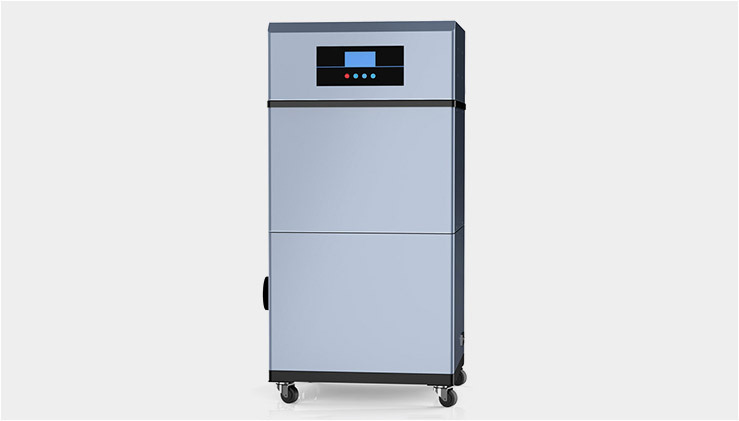 So It is the best choice for industrial customers. 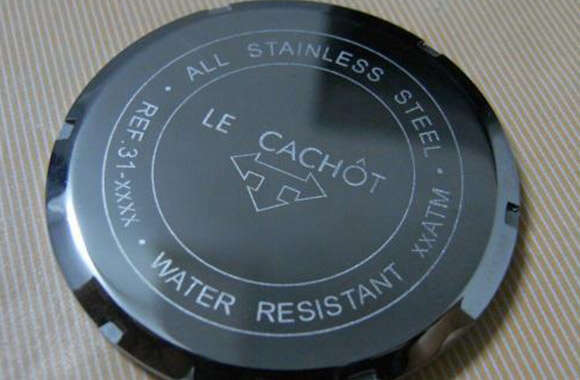 Hand-held fiber laser marker has a unique design and small size, which is easy to carry and convenient to use, supporting hand-held marking at high speed. 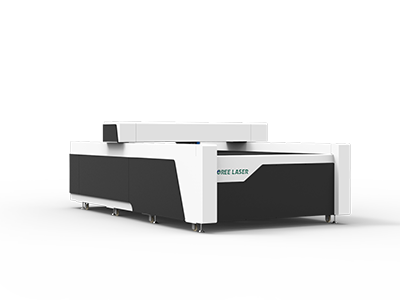 This fiber laser marking machine is equiped with the Raycus laser, you need't worry about the marking quality. 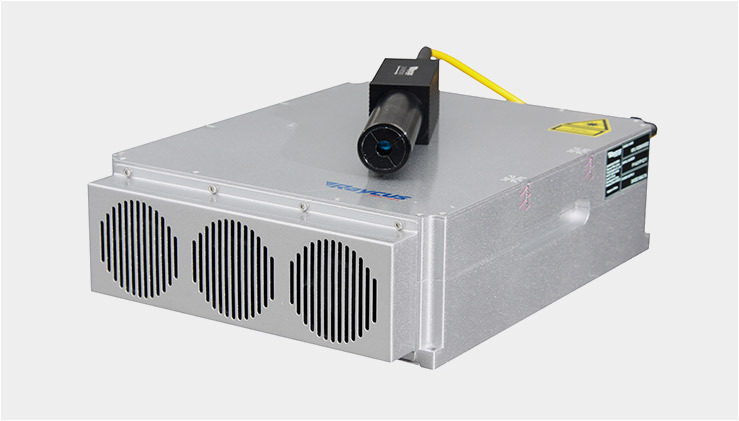 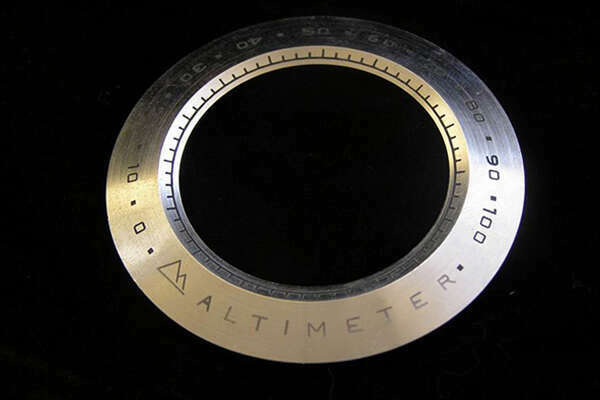 In addition, this fiber laser marker can mark without controlled by material size.